A jagged skyline that rivals New York and yet fewer people in the streets jostling for public space. 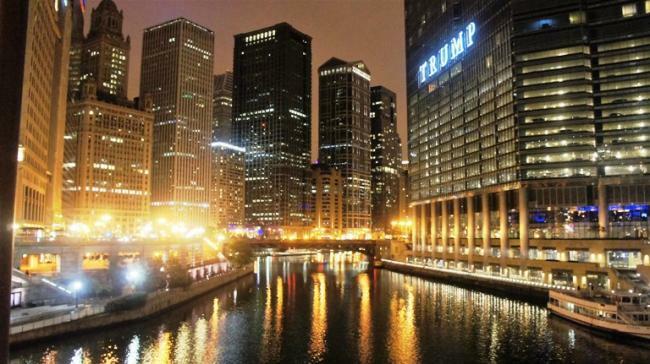 Boasting architecture that is mind-boggling and perhaps the best among the US cities. 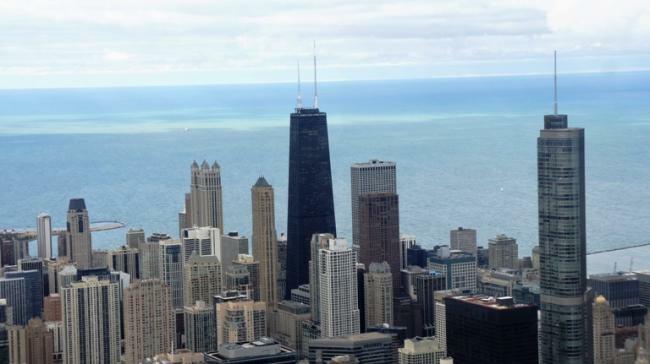 Chicago indeed is the City of Big Shoulders as mentioned in the poem of Carl Sandburg. With its waterways, movable bascule bridges, elevated metro rail track and the tall towers, no wonder it is one of the most cinematic with even India's Bollywood shooting its high-adrenalin buddy-cop-action Dhoom 3 in the city's backdrop. 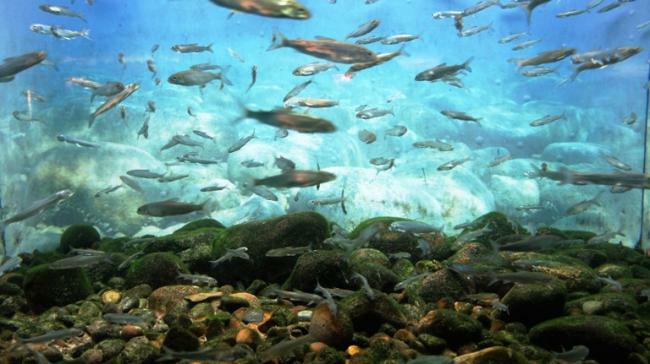 One of the iconic places in Chicago is the Shedd Aquarium which combines the best of early 20th-century “age of aquariums” characteristics—a diverse, global animal collection surrounded by eye-popping architecture—with 21st-century advances in animal care, environments and interpretation. 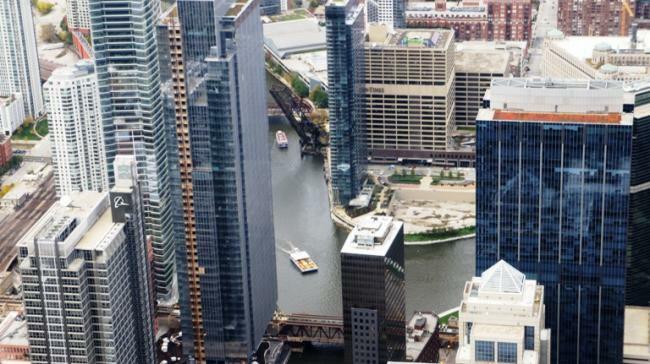 If you love heights and want a bird's eye view of Chicago and the vastness of Lake Michigan, do not miss climbing to the top of bustling community of business, tourism and culture that is Willis Tower, which is much more than North America's tallest building. Tens of thousands of visitors enjoy the panoramic, sweeping view of f the city from its top Skydeck. Once you reach the top, you can step out onto The Ledge, a collection of glass boxes that extend over 4 feet out from the side of the building, giving you the opportunity to stare over 1,300 feet straight down. 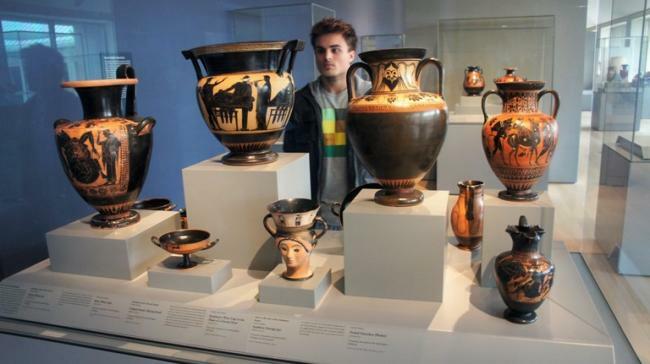 In Chicago, do not miss the Art Institute of Chicago where you can see both masterpieces of the ancient time to modern day creations. Two majestic bronze lions greet you at the door of the Art Institute of Chicago in the heart of Chicago's Loop. Home to renowned masterpieces — in addition to the third largest collection of art in the country and new groundbreaking exhibits each year — you'll find yourself steeped in art history and education with an event calendar filled with hundreds of insightful gallery talks, films, lectures and performances. 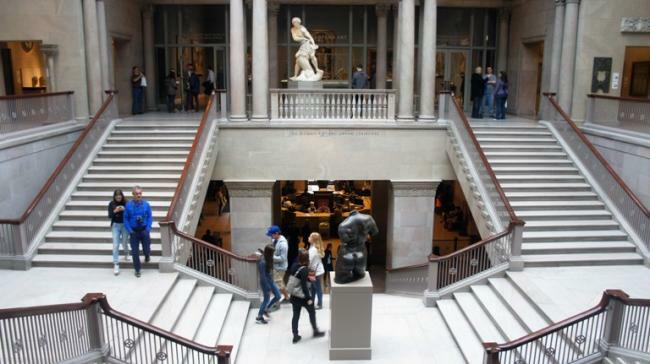 The Art Institute of Chicago boasts such an immersive experience, the cultural attraction was recognized as one of TripAdvisor's top three museums in the world in 2013, 2014 & 2015. 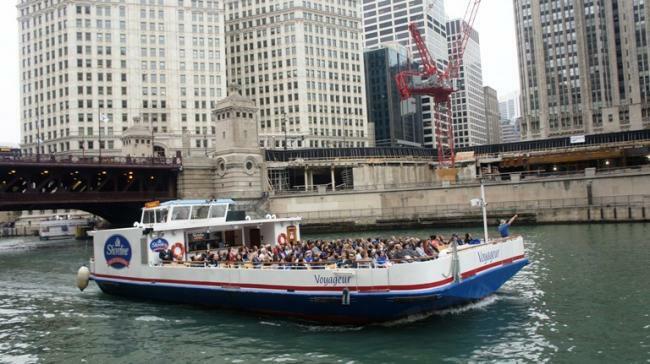 Another jaw-dropping experience is surely to take the Chicago Architecture Cruise in which you travel all three branches of the Chicago River, starting down the main branch then traveling the North branch up to Chicago Ave. and down the South Branch to Polk Street. In the cruise you see some 50 skyscrapers, bascule bridges, and historic sites. This river cruise is not to be missed if you want to know about the story behind each building and you know yes, you are in the birthplace of skyscrapers. 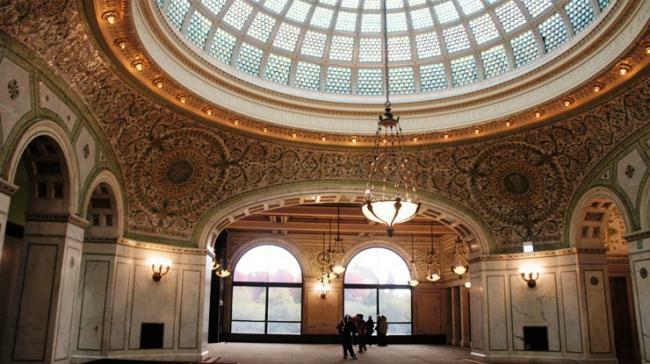 The Chicago Cultural Center should never be missed among the must visit buildings. Designed by Boston architectural firm Shepley, Rutan and Coolidge for the city's central library, it has an interior as lavish as the limestone exterior was restrained. Sumptuous marbles and vast, vivid mosaics marked the building’s grand spaces, some inspired by Venetian landmarks. 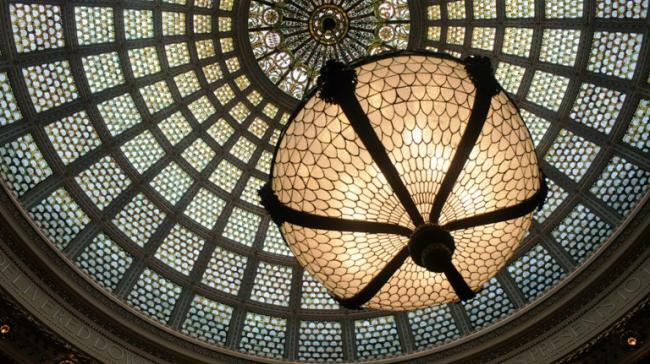 Today, the Cultural Center’s surmounting glories are a pair of remarkable stained-glass domes. Grand Army of the Republic Hall features an intricate Renaissance pattern, though the glass is dark with age. Preston Bradley Hall’s enormous Tiffany dome—the world’s largest—shines with newly-restored opalescent color. 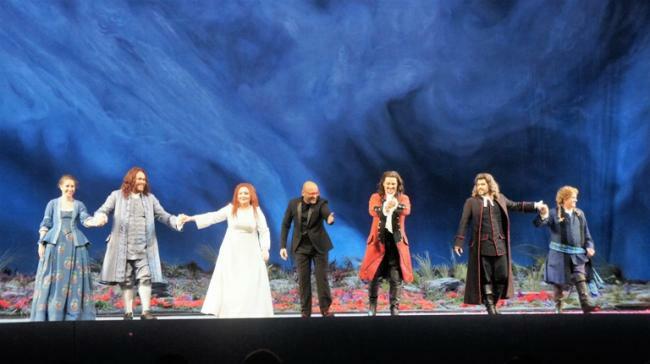 And your perfect evening can be a ticket of the famous Lyric Opera of Chicago, one of the leading opera companies in the United States founded in 1954. The Lyric is housed in the Civic Opera Building, which the company now owns.